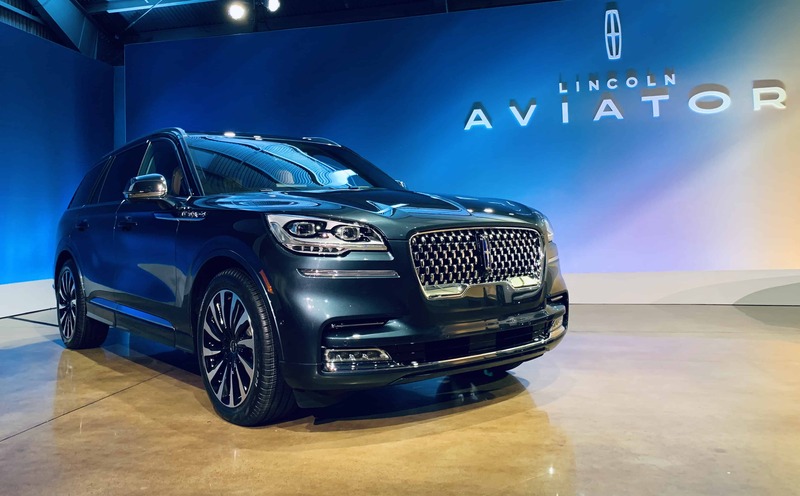 After much buzz, the all-new 2020 Lincoln Aviator made its official debut during the Los Angeles Auto Show. 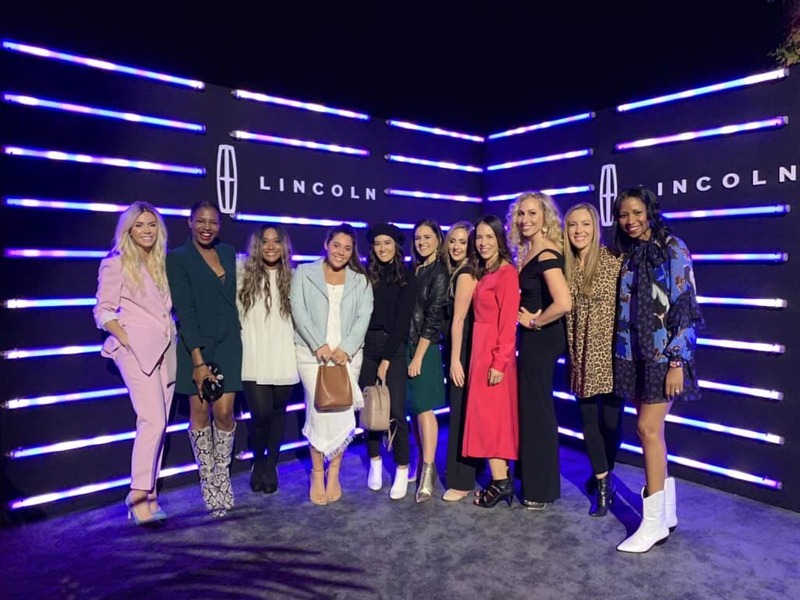 Since I collaborate with Lincoln Motor Company I was invited to the world premiere and was lucky enough to see it up close and personal. Honestly, it blew me away. It was love at first sight. It’s a beautifully designed vehicle that offers even more than I thought I needed. 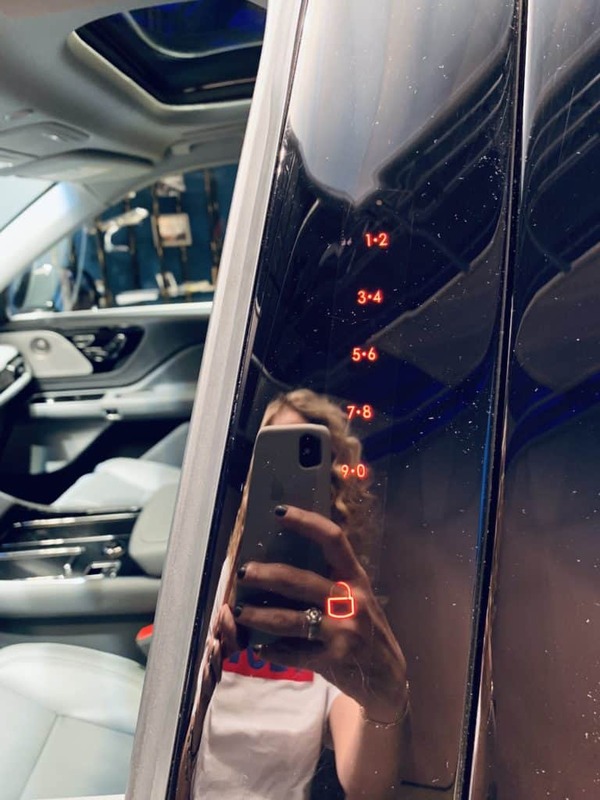 There’s enough space for every member of my family, including friends, plus available modern conveniences like multiple charging ports, luxurious leather seats, parking assistance, different driving modes and massaging seats that make any journey so much more enjoyable. The engineers and designers thought about every single detail. 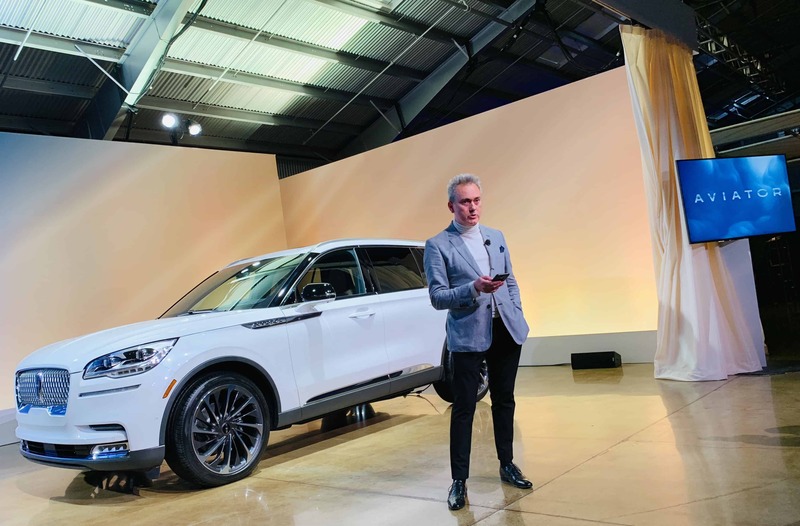 Lincoln Motor Company design chief David Woodhouse explained how even the s-curve on the doors serves a purpose. 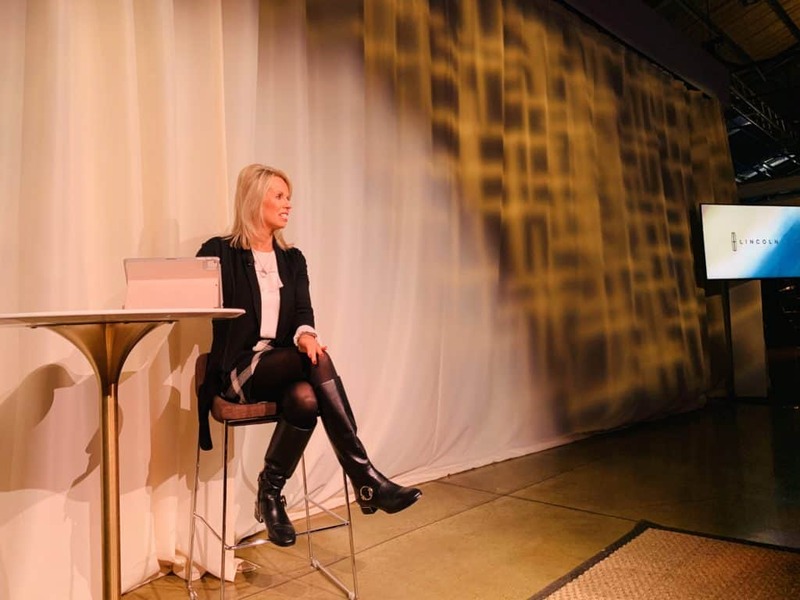 You can tell they really researched how we use our vehicles and then worked on creating a serene and stress-free experience. Even if you forget or lose your car key, you can open your vehicle with your compatible smartphone. When using valet services, you can create a temporary code so you don’t have to hand over your key fob. By the way, the suspension lowers while your car is parked and you’re approaching it so it’s easier to get in. 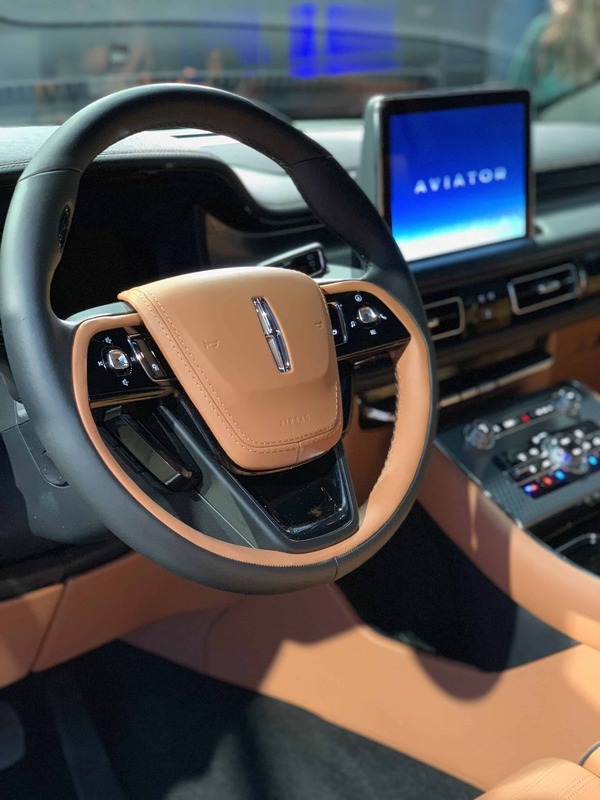 The Aviator also features a next generation steering wheel, with a push-to-talk button that is much more accessible. Preproduction model shown with optional features. Available summer 2019. 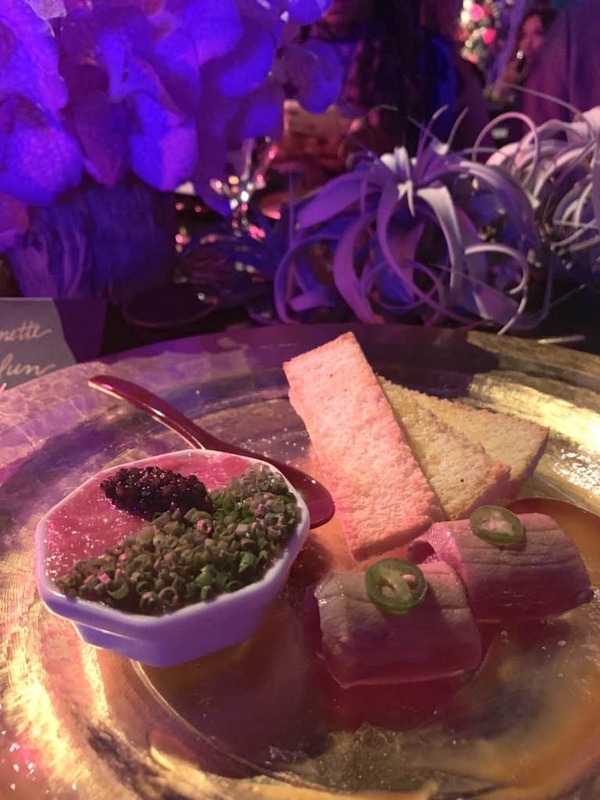 After the initial launch at MILK studios in Los Angeles, it was time to party. 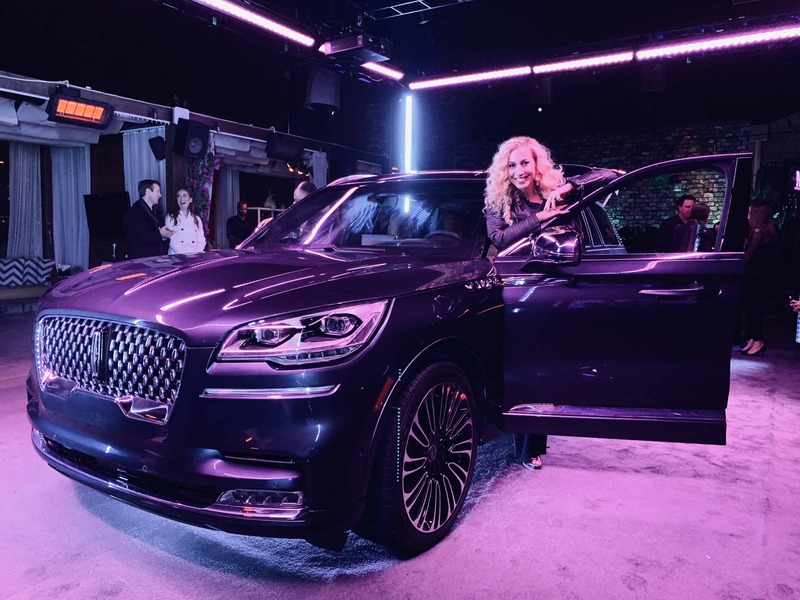 The Dream Hollywood’s rooftop was the perfect venue to celebrate the 2020 Lincoln Aviator. I had an amazing time with some of my favorite content creators and influencers. 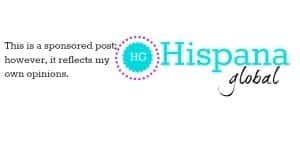 It was simply lovely to see Mariana, Vera, Ceta, Jess, Meg, Candy, Ellen, Monica, Jules, and so many others. All I can say is wow. 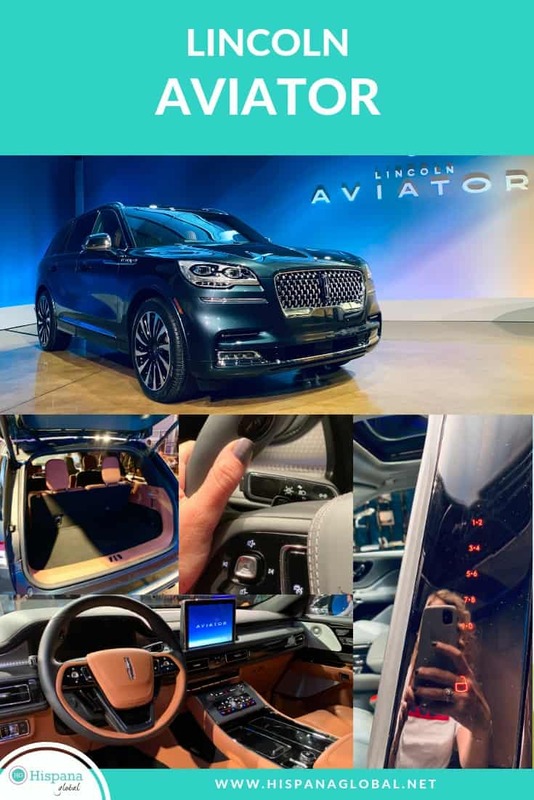 I had read about the new Aviator before the event but words and pictures are not enough to describe this luxurious SUV. It’s just the right size. It’s big enough for a family, but not too big. Everybody has room to enjoy the ride, without sacrificing storage or luxury. Plus, the second row reclines. 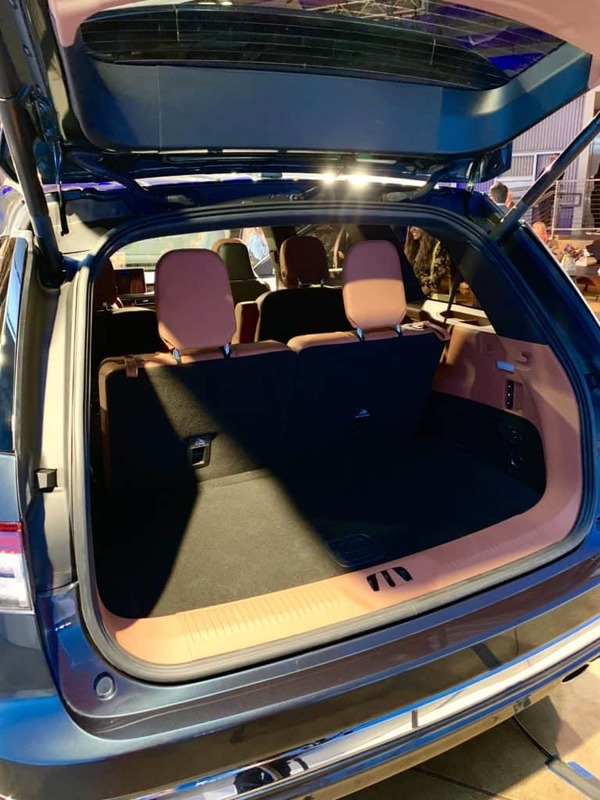 It’s the most comfortable mid-size SUV I have seen. Parking is a breeze. Thanks to its cameras and sensors, the Lincoln Aviator makes the process easier than ever. Also, its technology allows the Aviator to self-park, whether it’s a parallel or perpendicular spot. Even better: it has reverse brake assist to avoid collisions. The trunk gives you great storage space. Even with the third row, it holds all the groceries, sports gear for your kids, and work supplies you usually are lugging around. Just keep in mind that cargo and load capacity is limited by weight and weight distribution. No more fighting over who gets to charge their phone.There’s a wireless charging pad in the front, plus power ports throughout the cabin. 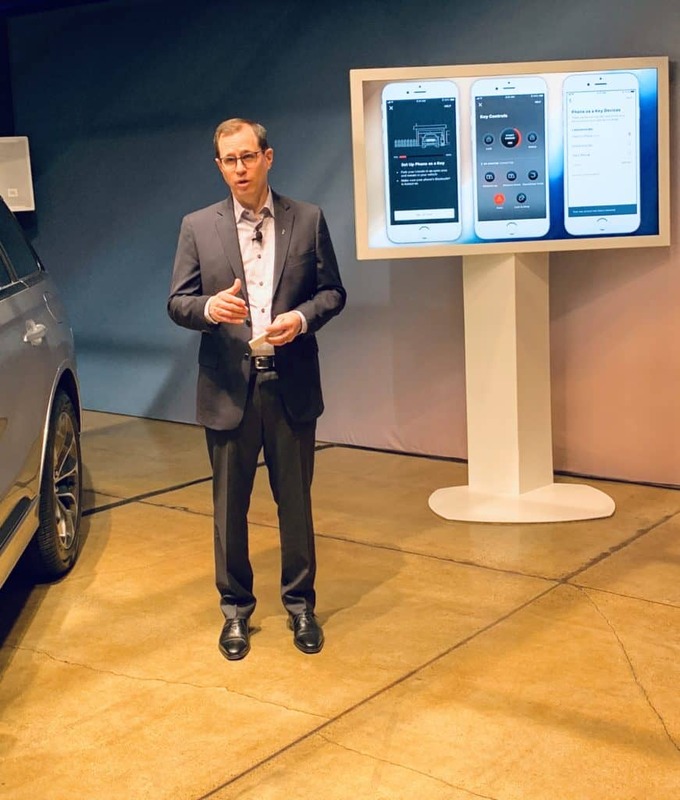 You can also connect up to 10 devices to 4G connectivity, which is ideal for streaming music. Everybody gets to be comfortable. With ample legroom, second- and third-row passengers of all kinds can enjoy the ride in comfort. I could keep singing praises for the Lincoln Aviator but I think you get an idea of how impressed I am. 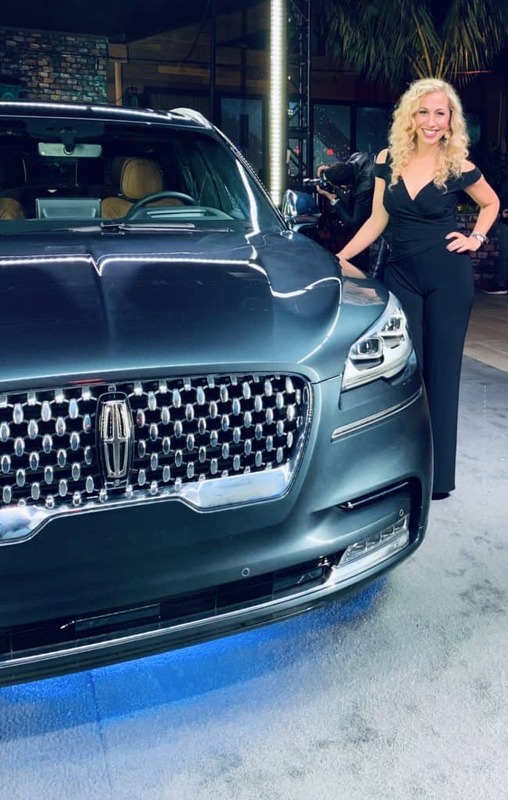 If you’re in the market for a new SUV -like I will be in a few months- make sure to schedule a test drive in the summer of 2020. Until then, we can all dream about it. 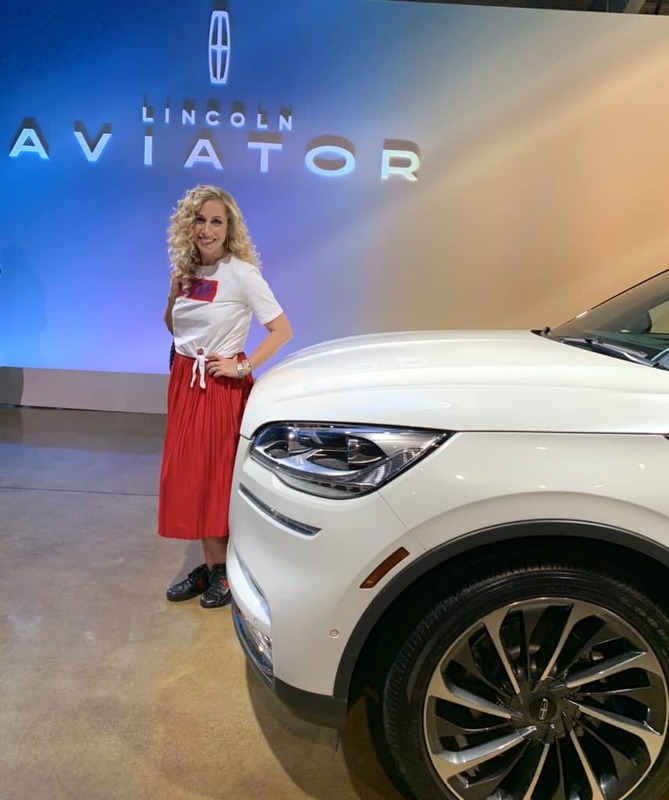 Special thanks to Lincoln Motor Company for sponsoring this post.